Yellow construction paper teeth, white paint and toothbrushes. Have children brush the yellow teeth with the white paint. Frame the completed ‘smiles with red construction paper lips! Cut the bottoms off of large plastic soda bottles and turn them upside down – they look like teeth! Spray them with shaving creme and give the kids toothbrushes to brush the teeth clean. Scrounge some small white ceramic tiles (from construction sites, tile stores, parents who are remodeling etc). 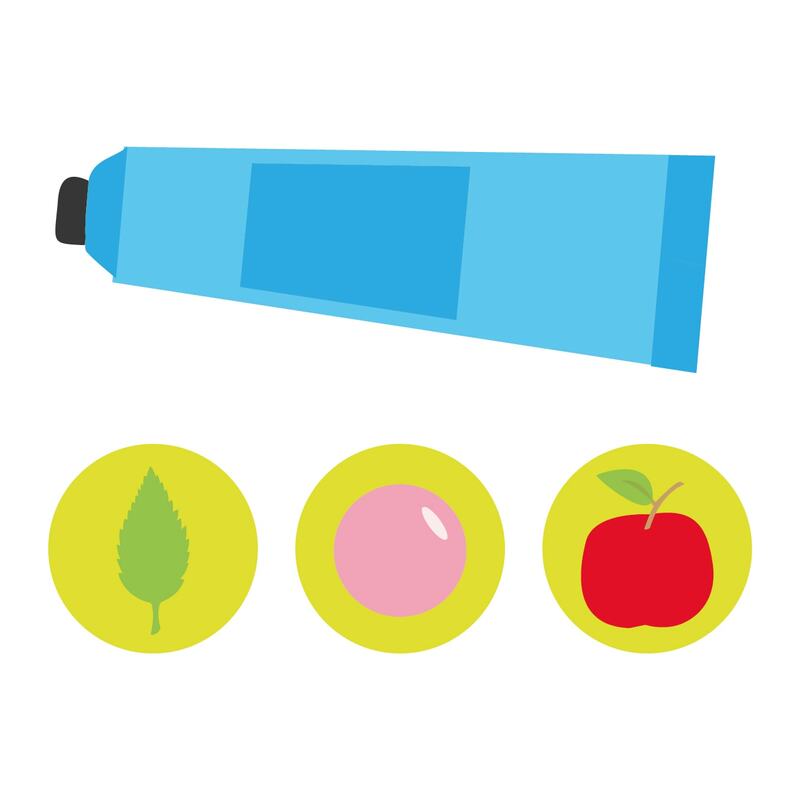 Provide children with a variety of food products to smear on the tiles such as: jelly, ketchup, syrup,peanut butter etc, have children brush the teeth with toothbrushes and real toothpaste. Which tiles are stained? Mix together, put in containers. Dampen toothbrush and dip in mixture to use. Make a “good food” for their teeth collage out of pictures from magazines. They might even want to hang them on their own refrigerator to remind them which foods are healthy. Have the children look through magazines to find pictures of different kinds of foods. 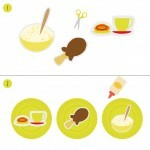 Then have them cut out the pictures and glue them onto paper plates to make ‘breakfasts’, ‘lunches’ or ‘dinners’. 1. Mix red tempera with glue. Let children paint tagboard with red glue. 2. Tear brown scraps of paper and crumple them. Stick them to tagboard (sausage). Use green felt (peppers); red felt (tomatoes); black felt (olives); Easter grass or yarn (cheese). The new recommended way is to cough or sneeze into the crook of your arm instead of the hand if no Kleenex is available. Graph favorite toothpaste flavors – mint, bubble gum or fruit? One thing you can do when doing dental health is to hard boil an egg ahead of time. Then bring in some dark soda. Place the egg in the soda for a day. Then the next day talk about why we should keep our teeth clean and how we can keep them clean. Then take the egg out. It is discolored, yellow, looks like plaque. Take a tooth brush with a little tooth paste, that’s how you can fit in how much they should be using, and brush it off. It REALLY comes off. They love it. They each get a turn. You could discuss why it is important to see the doctor regularly. Ask if anyone knows how to use a stethoscope and ask if they know what a heartbeat is. If they put their hands over their heart they might be able to feel it beating. You could show them how to take a pulse on their wrists and on their neck. teeth should be brushed in the morning and before bed teeth should be brushed after meals when you can flossing is important, too sweet and sticky foods need to be rinsed or brushed off as soon as possible. 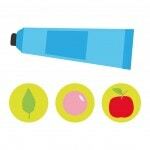 Can the children tell you the kinds of foods that are good for their teeth? 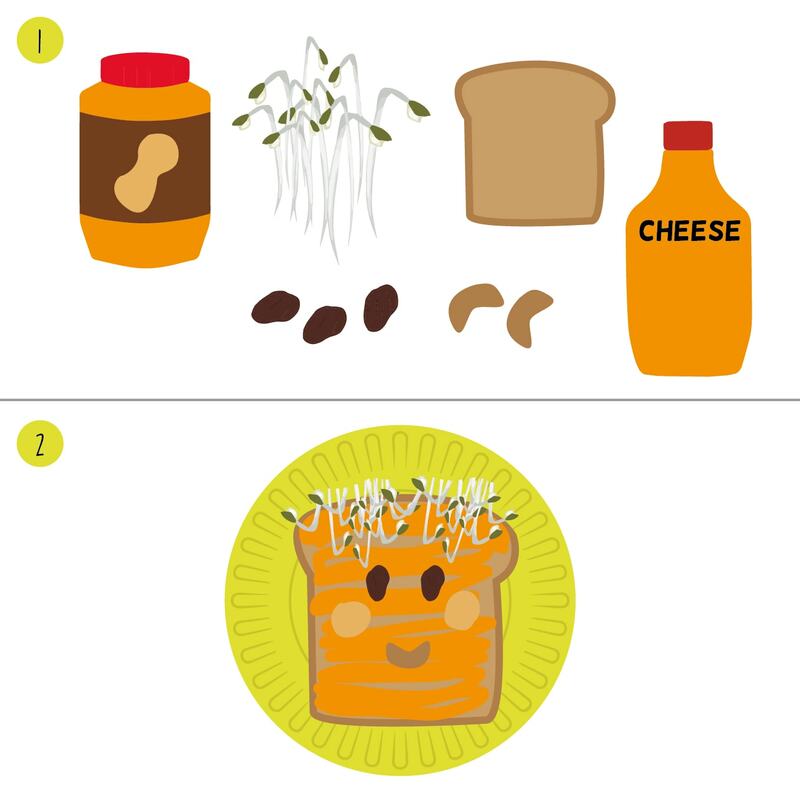 What are good breakfast foods? What are good snacks? Discuss the importance of exercise and a healthy body. Let the children suggest what kind of exercises to do. Put the exercises together to make a simple routine. See if the children can repeat them several times. Children can cut pictures from magazines (or for the little ones have them already cut) from the five basic food groups. Have the children glue these pictures onto a fish shape cut from construction paper. Slip a paper clip onto the front of each fish. Make a fishing pole from a dowel and tie a magnet onto the end of the string. Label five small buckets with the name/picture of each food group. Have the children try to catch a fish and encourage them to decide which group the food belongs to and then put the fish in the correct bucket. Mix one cup of beans, one cup of salt and one cup of rice together in a bowl. Provide the children with a strainer and a colander and tell them to separate the items in the bowl into three separate bowls–one with beans, one with salt and one with rice. After the children are successful. ask them if they can think of another way to accomplish the task. Give each child a paper plate and sliced fruit. Ask them to create themselves using the slices of fruit. 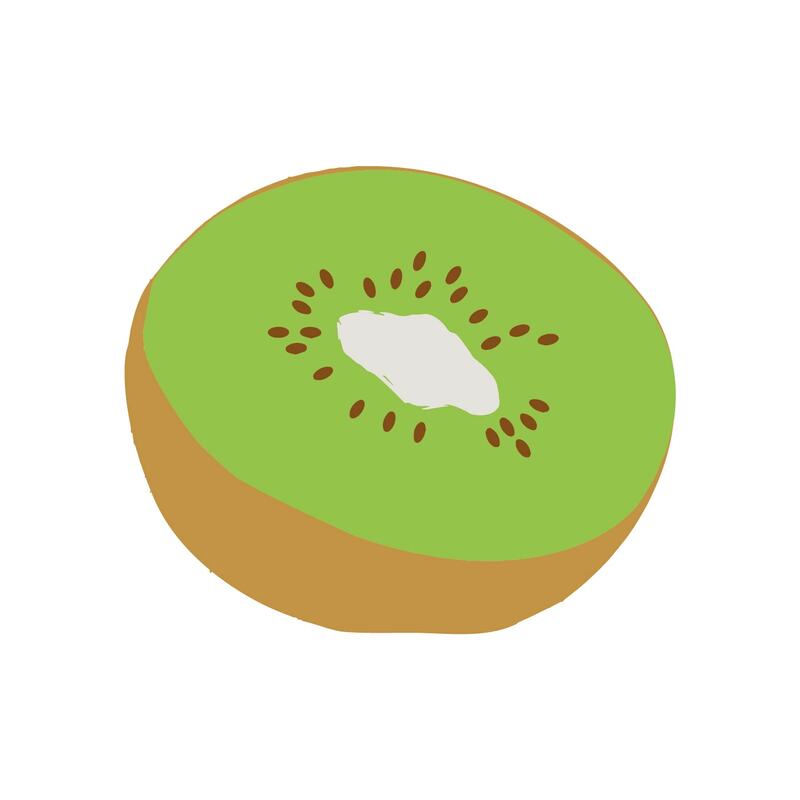 Example; grapes for eyes, sliced apple for eye brows, banana sliced lengthwise for a mouth and a kiwi slice for a nose. This presents an ideal time to discuss the importance of eating well to maintain healthy bodies. When their creation is finished they may eat the fruit plate for snack! Cut up and clean various food items. 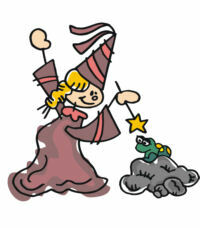 Blindfold your child and have him/her taste and smell different foods. Have him/her describe the various tastes, smells and textures before they guess what it is. Spread peanut butter on one side of bread – open faced. Have child make eyes, nose, mouth and hair from other items provided. Encourage kids to be creative and eat what they create. Or dump me in your stew! Lettuce: Hey, wait a minute! No need for the mixin’! And can bring on a tear! I stand long and lean. Just my bright leaves of green. To give you the ?best. Then spread on cream cheese. To make parties a breeze! As a side dish of sorts! I’m just a little mouthful. You can eat six or eight! To break off and eat. Now that’s a funny name. With stalks just the same. You should eat every day! Now don’t make a face. We’re as good as we say! 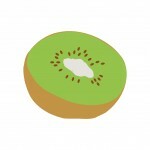 Did You Ever See A Kiwi? 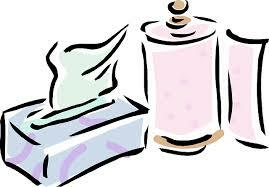 If you sneeze, pass the tissue please…. Here is a poem to use with your germ unit. will you think of others please. so on friends your germs won’t land. We’re jumping up and down. We bend and touch our toes…..
We jog around the room……. We wiggle our whole body…. We stretch up to the sky……. Wow! I enjoy reading and getting ideas from it..thanks alot..looking forward for more..thanks! Thank You! I have 18 months – 2 year olds! I need all the help I can get. It is hard to find things for their age. Wow this is amazing, l have enjoyed and getting ideas from it.